This has been reported as an issue when working in Revit. 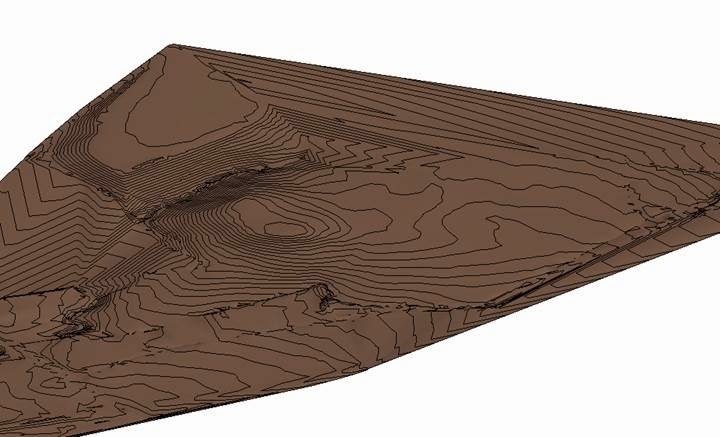 Whilst Importing a Topographic Surface from a Points File, the results generate a distorted or 'stretched' object. Along with a warning message that some points are a 'long way away' from the origin. 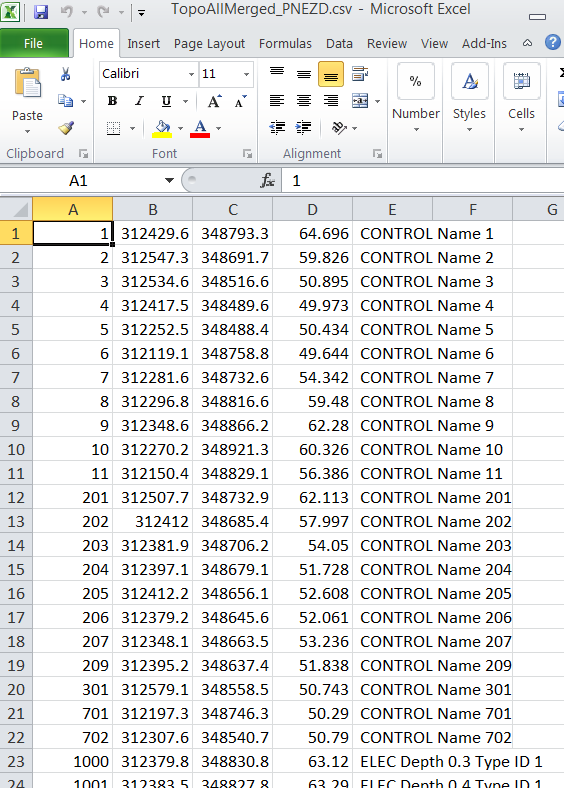 This often happens when creating a surface from an imported Survey Points file. 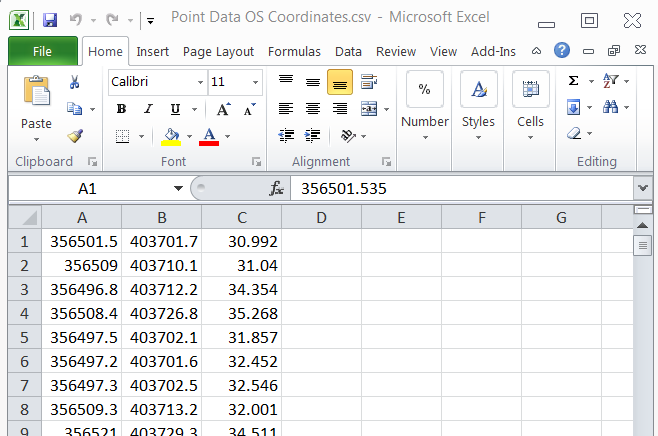 The points file contains Point Reference Numbers, with things like feature codes and starts of curves and other similar features that is useful to the Land Surveyor but Revit doesn’t actually want any of these fields. This will result to a similar image as below. Upon importing this file, specify the units (usually Metres) and finish the surface object after the import process is complete. Success! We can now develop the model further by importing site components, create building pads and place sub-regions on the surface, as appropriate.